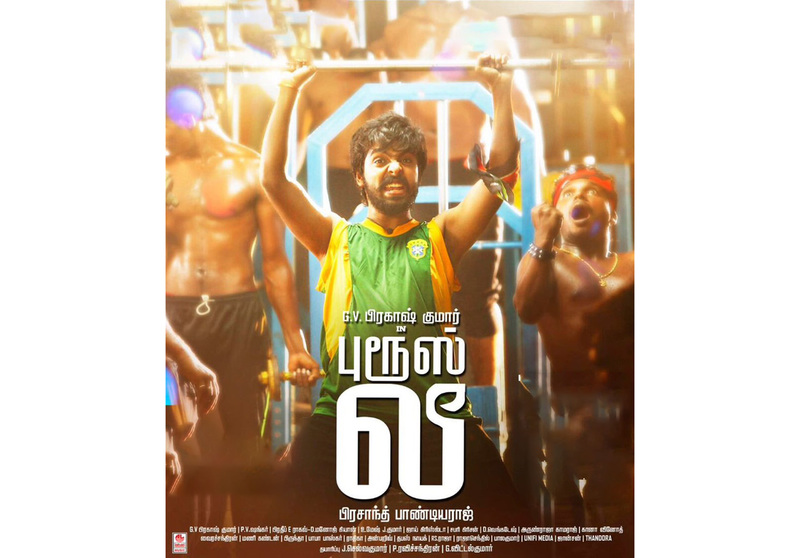 With a name like Bruce Lee (2017) and starring G. V. Prakash Kumar, you will be expecting a comedy film with an action take like in GV’s earlier film Enakku Innoru Per Irukku (2016). What we get instead is a blasé screenplay that goes on for two hours aimlessly. Kriti Kharbanda comes out older in comparison to G.V.Prakash, in few scenes she seems to be driving the narration; the Director Prashanth Pandiraj could’ve used it to his advantage and made a strong heroine subject. 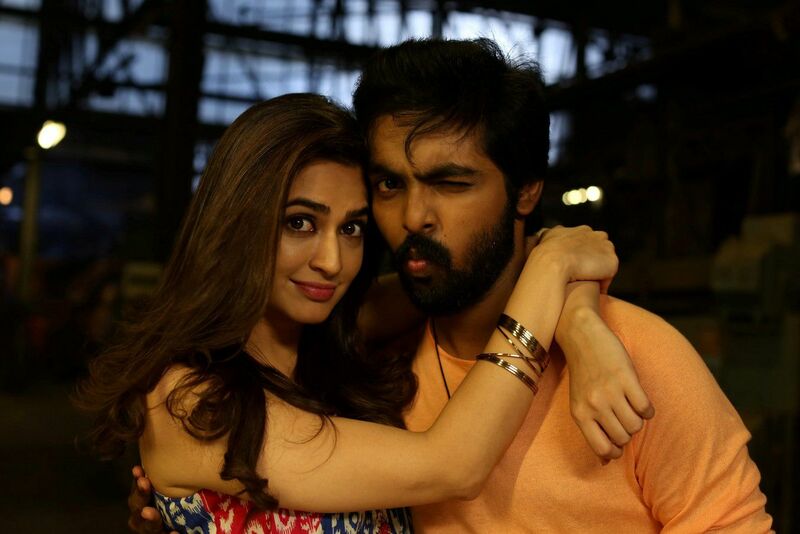 The story is about a typical G.V.Prakash character, a young lad, who with his friend (Bala Saravanan) are fans of actor-politician Mansoor Ali Khan. G.V.Prakash happens to photograph Mansoor’s murder by a local don (Muniskanth Ramdoss), that starts the trouble in the friends and their respective girlfriend’s lives. After a long time we get to see Anandaraj on screen, he comes as an honest police officer. Muniskanth has done his role well. He is going places with each film. 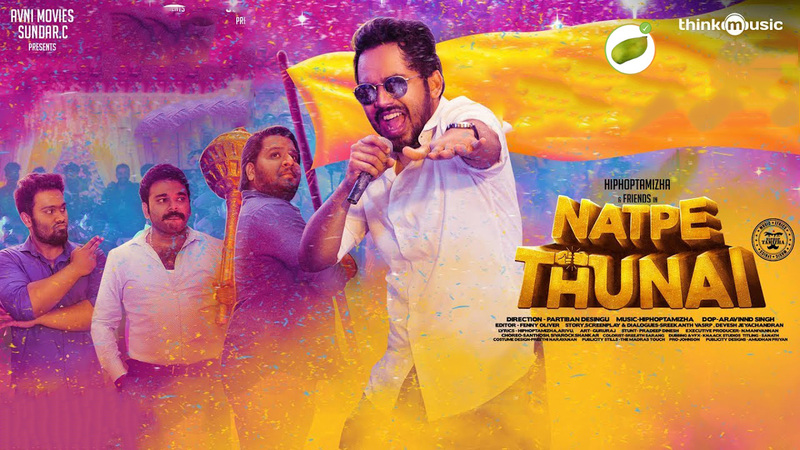 The background for G.V.Prakash’s character getting the nickname “Bruce Lee” is unimaginative and serves no useful purpose in rest of the film.